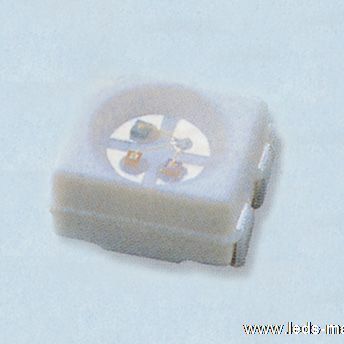 ﻿ Produce 1.90mm Height 1411 Package Top View Blue Chip LED , Export PLCC-2,Mono Color,1411 Mini Top View,3.00X2.80X1.90mm, Supply 1.90mm Height 1411 Package Top View Blue Chip LED suppliers, OEM PLCC-2,Mono Color,1411 Mini Top View,3.00X2.80X1.90mm. ◇ Suitable for vapor-phase reflow, Infrared reflow and wave solder processes. ◇ Computable with automatic placement equipment. ◇ Available on tape and reel (8mm Tape). application where power is at a premium. ◇ Automotive: Backlight in dashboards and switches. ◇ Telecommunication: Indicator and backlight in telephone and fax. ◇ Indicator and backlight for audio and video equipment. ◇ Indicator and backlight in office and family equipment. ◇ Flat backlight for LCD’s, switches and symbols.